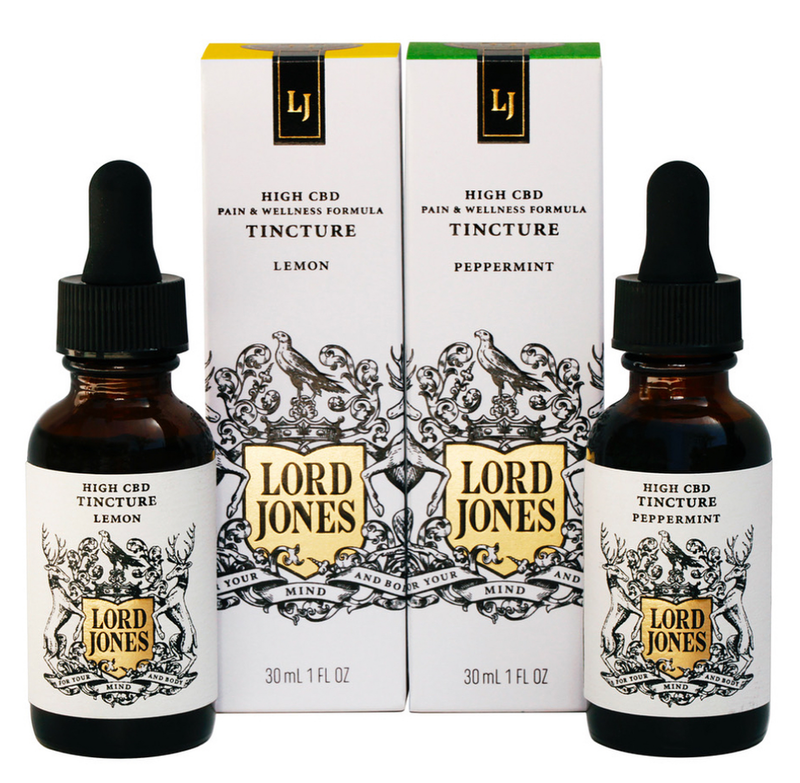 Lord Jones CBD Infused Tinctures have been expertly crafted from five ingredients. Formulated from select hemp cultivated in the USA, these tinctures retain the plant’s original terpenes and phytocannabinoids to deliver a broad spectrum formula. Contains 250mg CBD per bottle; approximately 10mg CBD per dropper (25 droppers per bottle). Naturally flavored with Lemon or Peppermint oils.